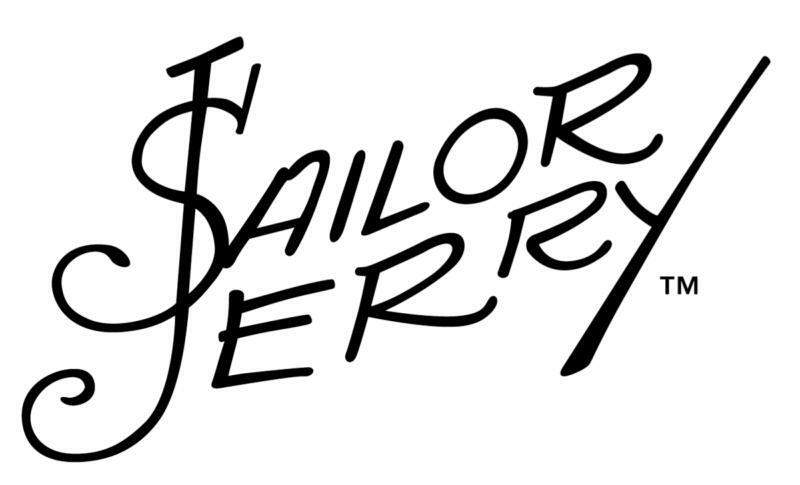 Norman Keith Collins (January 14, 1911 – June 12, 1973) was a prominent American tattoo artist, famous for his tattooing of sailors; he was also known as "Sailor Jerry". An annual event now takes place in Hawaii called the "Sailor Jerry Festival" and aims to honor Collins's global influence, his many achievements, and his local ties. Collins was born on January 14, 1911 in Reno but grew up in Northern California. As a child he hopped freight trains across the country and learned tattooing from a man named "Big Mike" from Palmer, Alaska, originally using the hand-pricking method. In the late 1920s he met Tatts Thomas from Chicago who taught him how to use a tattoo machine. He practiced on drunks brought in from Skid Row. He later sailed the Pacific Ocean before settling in Hawaii in the 1930s. At age 19, Collins enlisted in the United States Navy. During his subsequent travels at sea, he was exposed to the art and imagery of Southeast Asia. During his career as a tattoo artist, he worked as a licensed skipper of a large three-masted schooner, on which he conducted tours of the Hawaiian islands.